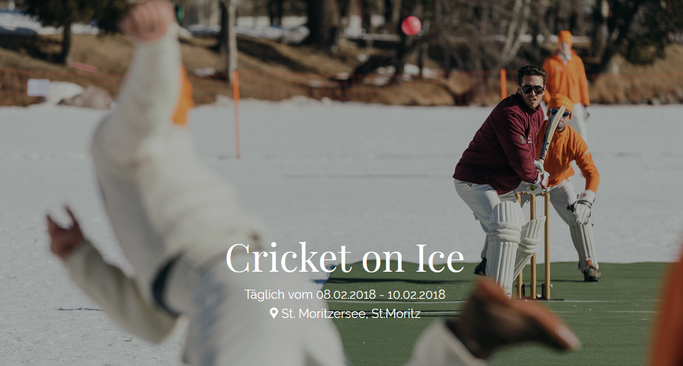 Read all about Cricket on Ice 2018. 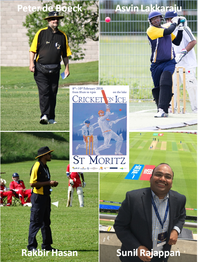 The 2018 Cricket On Ice gala dinner will be hosted by Hote Steffani. 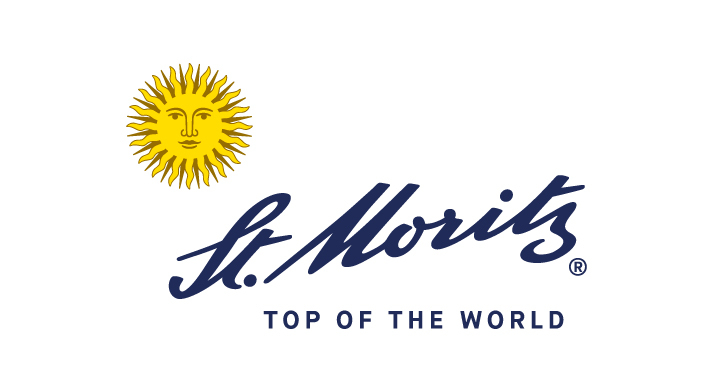 The evening begins with an apéro from 7pm, kindly sponsored by our hosts, the Hotel Steffani and guests will be invited to be seated for a delightful four-course meal created by the the Hotel Steffani kitchen staff some time after 7.30pm. 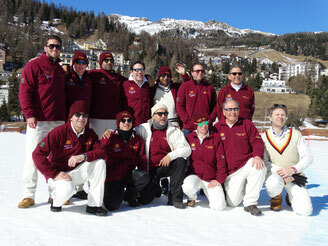 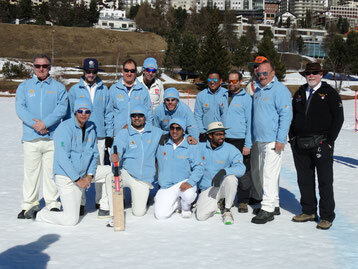 An Old Cholmeleians XI have been regular guests at Cricket on Ice since 1995. 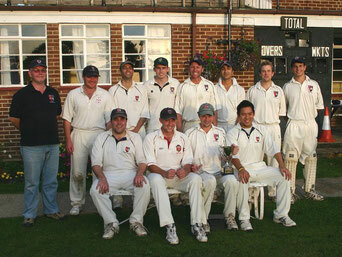 The Old Cholmeleians are old boys of Highgate School, a private school situated in North London. 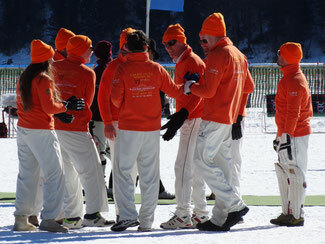 Highgate pupils excel academically & in sport and there are many famous ex-pupils that include judges, solicitors, politicians, pop singers, ex-professional cricketer (including Phil `Tuffers` Tufnell) and athletes. 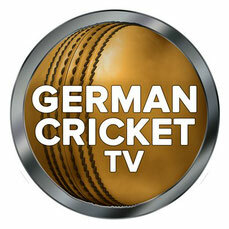 We are very pleased to announce that Daniel Weston and his team at German Cricket TV will be at every match of Cricket On Ice 2018 to catch all the action. 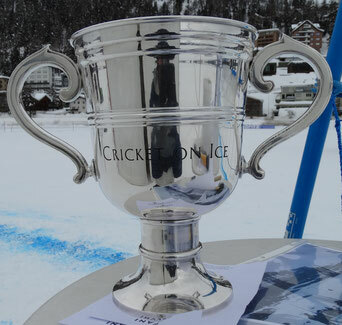 In addition to wicket-cams and cameras around the boundary, both umpires will also wear cameras so as to ensure we catch all the action at Cricket On Ice 2018.